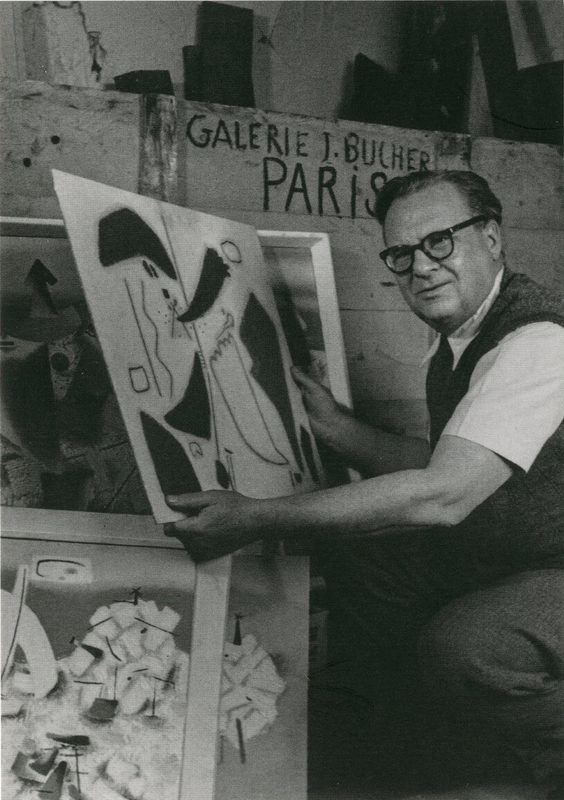 In January 1939, Jeanne Bucher took the risk of showing the canvases and watercolors of Baumeister, considered as a “degenerate” artist. This presentation attracted the entire art world of Paris from Kandinsky to Gertrude Stein and Le Corbusier. In 1949, in a French-German pairing audacious for its time, the Alsatian Jean-François Jaeger showed his work in dialogue with Lurçat’s works. The last presentation of Baumeister’s recent works took place in 1954, the year before the artist’s death.